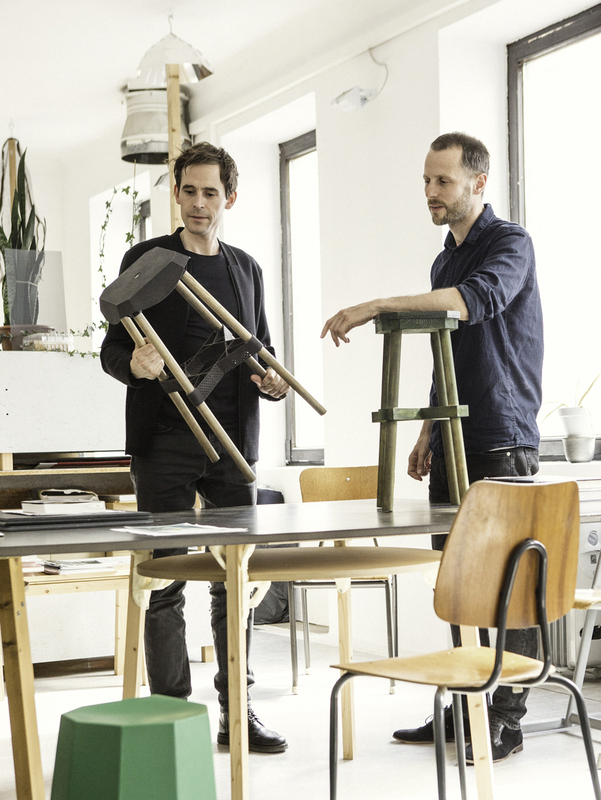 Vandasye is a Vienna-based office for design founded by Georg Schnitzer and Peter Umgeher in 2008. With a background in diverse design disciplines, we work on projects ranging from industrial products to exhibition design. Our approach is centered around utility, the evolution of domestic behaviour and a contemporary formal vocabulary. »Context« is our constantly growing online collection of links, references and citations. It enables our projects to be viewed within the context of their surroundings and their influences, making parallels and differences visible. The selected material demonstrates coherent relationships and their visual derivation to clarify our design intention. The »Apartment« series, an ongoing collection of furniture, lighting and accessories, originates from the idea of using prefabricated components along with today‘s production techniques. The products are centered around utility, the evolution of domestic behaviour and a contemporary formal vocabulary. The collection »Our New Apartment« is a radical assemblage of prefabricated components (standardized wood and plywood from local builders merchants) and selective laser sintered polyamide parts. The selfengineered polyamide parts and the semi-finished materials enhance a clarity of purpose wholly dedicated to usage and explore the obviousness of a very simple constructive logic based on analogies, function and material. The investigation of selective laser sintering on ordinary objects draws conclusions of the visual and technical qualities of this material.